Jesse Okiror is the 2017 Vice-President of the J.L. Turner Legal Association, and the founder of a software startup that has developed a pioneering practice management tool for lawyers and law firms. Operating in stealth mode while it builds on its initial innovation and perfects its product, Jesse’s company will launch publicly in Spring 2018. Before starting his company, Jesse worked for Bell Nunnally & Martin LLP and Brewer Attorneys & Counselors. At those firms, Jesse represented Fortune 500 corporations, small businesses, startups, high net worth individuals, and professionals in complex commercial litigation. Jesse’s clients spanned all industries across the globe, including technology companies, manufacturers, retailers, contractors, telecommunications providers, insurers and hospitality providers. Jesse has also devoted significant time to pro bono cases, particularly disputes involving significant public policy issues. For example, in 2014, Jesse represented a group of minority voters seeking fair representation on their local school board under the Voting Rights Act, in a case filed in the Northern District of Texas. 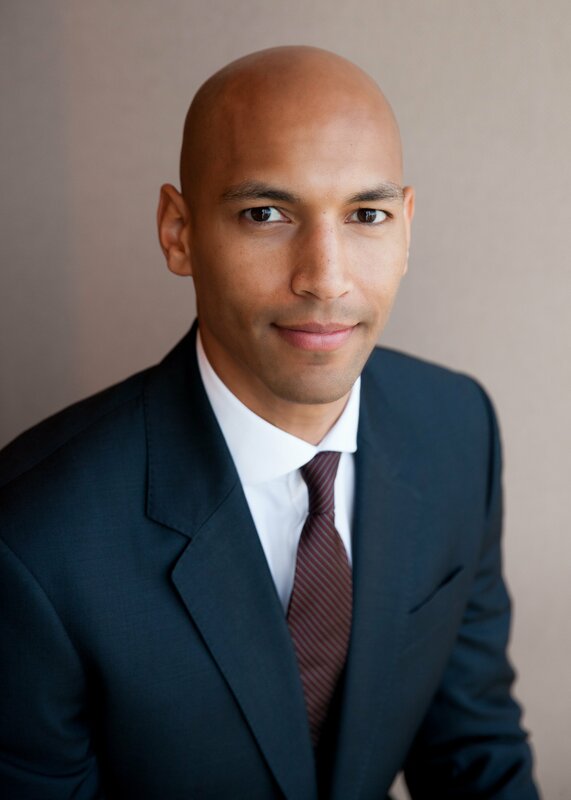 As lead counsel for the plaintiffs, Jesse obtained a highly-publicized judgment for his clients. Shortly after, Texas Lawyer recognized Jesse as its “Litigator of the Week,” based on his successful representation in the complex case involving issues of both local and national importance. Jesse is a 2008 graduate of the George Washington University Law School. 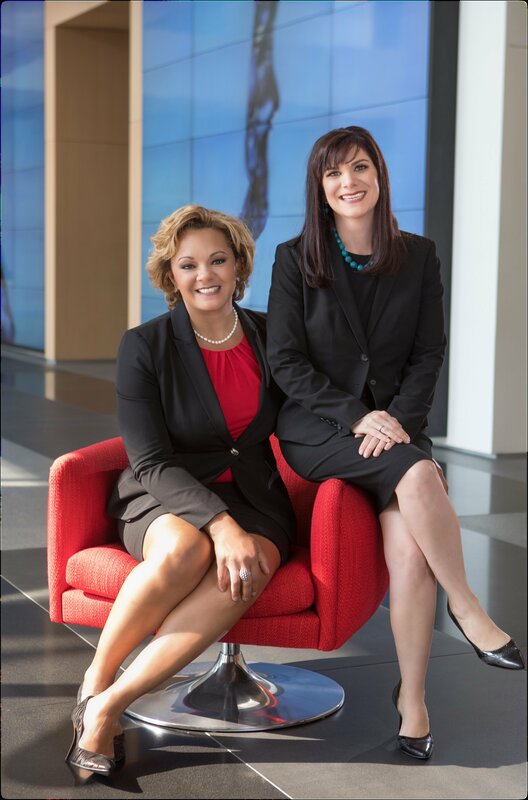 Opening its doors in September 2017, Amy M. Stewart and Sarah E. Bradbury are the Founding Partners of Stewart Bradbury PLLC. Based in Dallas, Texas, Stewart|Bradbury is a certified minority and women-owned litigation firm on the defense for its clients. Amy and Sarah focus their practice in the areas of commercial, labor and employment, product liability, and insurance defense. Sarah is Board Certified in Labor and Employment by the Texas Board of Legal Specialization. Amy is certified as an arbitrator for commercial, employment, and construction matters with the American Arbitrators Association. As a certified minority woman-owned firm, Stewart|Bradbury brings culturally diverse perspective to the legal practice. True diversity is unapologetically inclusive, values people from different walks of life, and requires everyone’s participation. It illuminates our biases, expands our peripheral vision, and makes us better advocates. Like the clients it serves, Stewart|Bradbury is an invested corporate citizen in Dallas and embraces the responsibility to serve others to make our communities even better. We are committed to giving back to Dallas and surrounding communities and are involved in various pro bono and philanthropic activities. Stewart|Bradbury attacks every obstacle with you, your business, and your outcomes in mind.